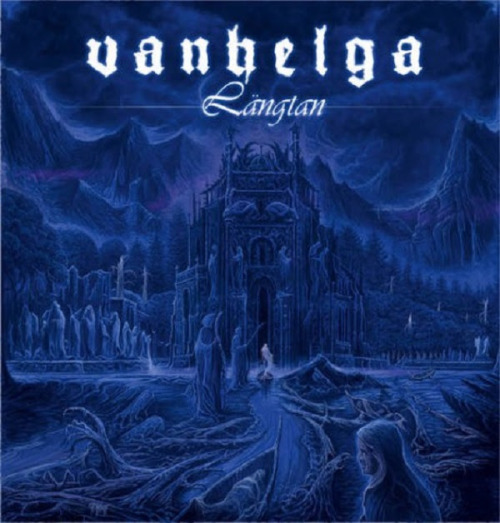 With Längtan set for release on 28th April, Swedish band Vanhelga have recently unveiled the details and artwork (which can be seen above) for the upcoming album. 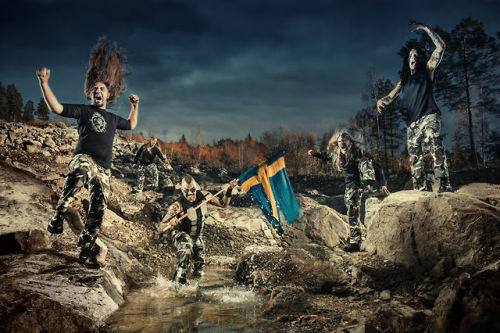 Längtan, which will be the band’s third studio album, takes longing and death as the theme, exploring the idea that death is more of a beginning than an end, allowing one to be free from the restrictions of society that are placed upon us. The album also explores the idea that death is not something to be feared but rather to be longed for. 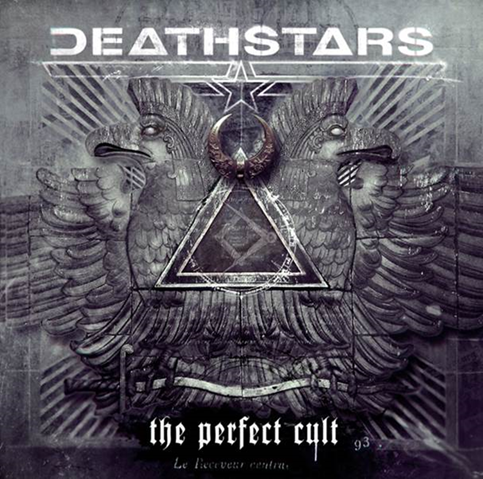 We’ve been producing ourselves, as we did on Khaos Legions. We have a clear vision of what we want Arch Enemy to sound like, and we can actually achieve it without the help of outside producers. We also have the advantage of having two talented sound engineers among our ranks in Daniel Erlandsson (drums) and Nick Cordle (guitar). We’ve been tracking at a few different studios here in Sweden, the drums at Fascination Street Studio and guitars and bass in another room. We just finished vocals in a third studio with engineer Staffan Karlsson (Khaos Legions) and the mix and mastering will done by Jens Bogren at his Fascination Street mixing facility. Musically, this album is going a few places we haven’t visited before. As our fans have come expect, our albums have all had their own vibe and War Eternal will leave its own mark. Lyrically it’s a much more personal record, and I feel the songs have more dynamics and depth than ever before. 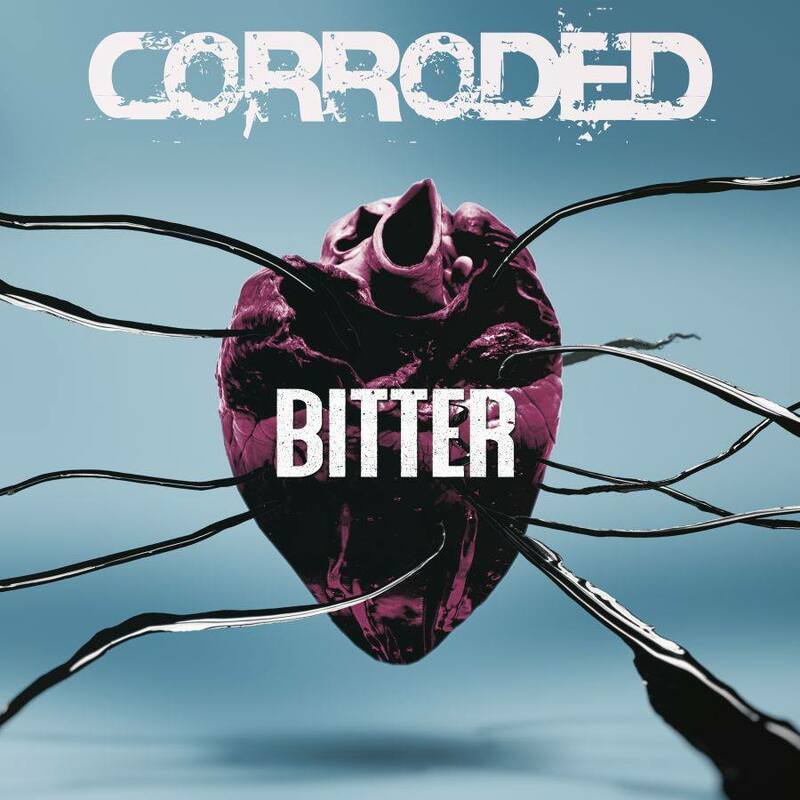 The songs are loaded with strong and vicious metal, drenched in tons of melody and emotion. 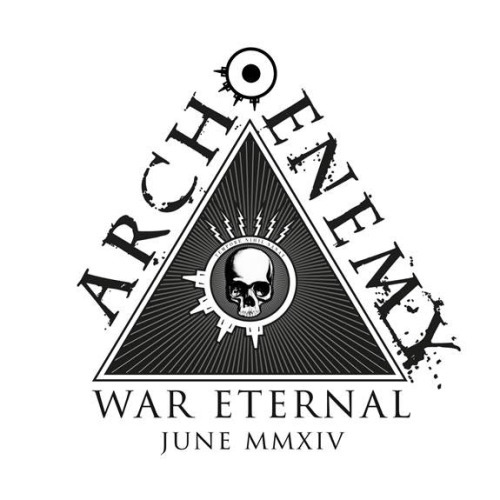 All the trademarks of Arch Enemy are present, just more in your face and turned up to 11.